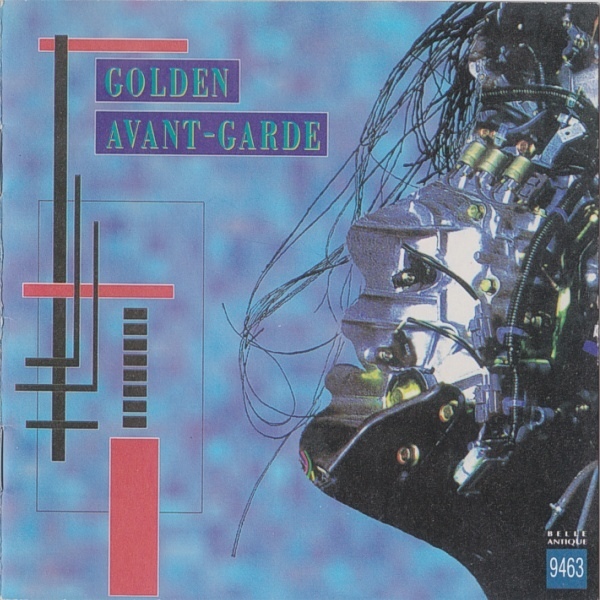 Golden Avant-Garde was an Japanese progressive band of the late 80s to early 90s featuring Chihiro Saito (bass, etc. ), Ryuichi Enomoto (guitar), Yuji Abe (guitar), Takeshi Naganuma (drums), and Yasuhiro Nakano ("sonic disaster"). Saito later went on to play in other bands, including Lacrymosa and Katra Turana.